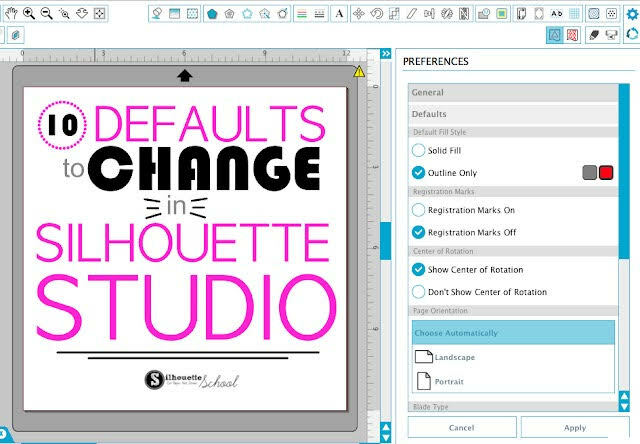 Join Cameo instructor Sharice Gonzalez as she teaches you how to use your software and maneuver your designs in our continuing software education class. 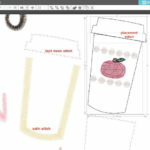 This class will teach students how to organize patterns into subfolders. 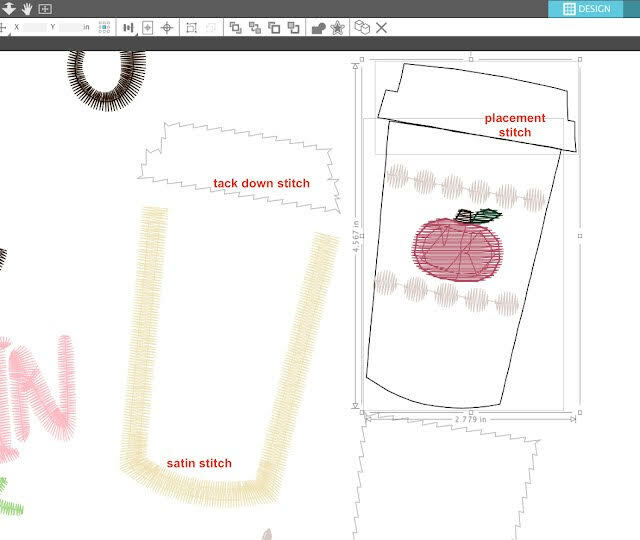 You will be taught how to properly cut embroidery appliqué files. 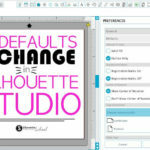 Sharice will also share with you the 10 Silhouette Studio defaults you should change. This course is for intermediate users. Your laptop computer updated, loaded with the Silhouette Studio Designer Edition software or above and updated. A full refund will be given up to 7 days before the scheduled class. Within 7 days of class, no refunds can be given because the teacher is paid according to the number of students enrolled 7 days before class.